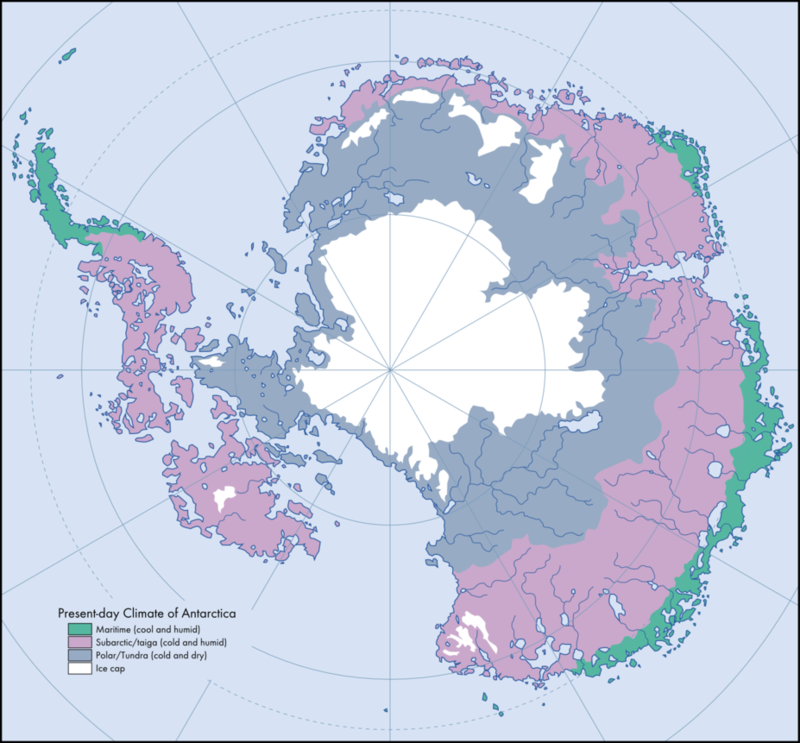 This is "Causae Deus - Climate of (Deglaciated) Antarctica". Unlike most alternate history maps, it foregoes politics to show the geological differences of this alternate Antarctica. As you can see, even without glaciers, most of the continent would still be tough to live on, but some of the coastal regions might be comfortable. Otherwise, the map is well done. Gian/IEPH was able to add details about the different regions without making it look busy. Plus, he promised more maps (and has already delivered) so who knows what we will see in later updates. More importantly, he credited Devon Moore's "Great White South" timeline and the base map it used to create his map. So don't forget to check it out and read a fun ASB story. Honorable mentions this week go out to "The Principality of Verona" by Zek Sora, "A Political Map of Our Solar System" by Ephraim Ben Raphael, "La Lasta Espero Por Homaro​" by rvbomally, "Mega Super Russia" by Bruce Munro, "Sub Specie Aeternitatis" by Goldstein, "Cornwallis" by Keperry and "Reich-1" by Prometheus_2300.